This place is adventurous, novices beware! 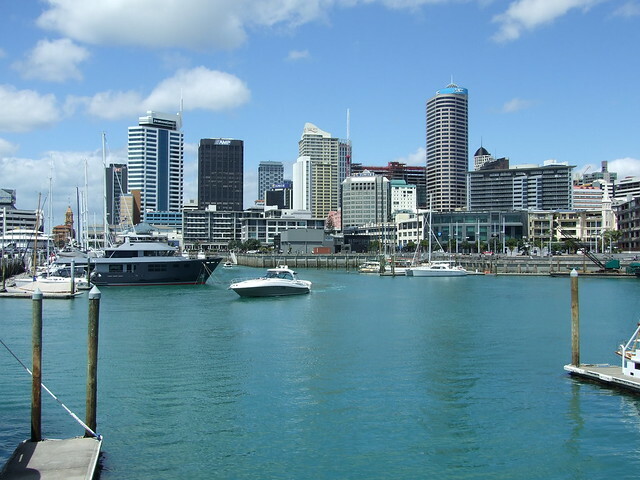 A country made up of islands in the South Pacific, New Zealand is a country with incredible natural beauty, friendly people, tasty food, and rich history. Whether you enjoy lounging on the beach, learning new and challenging sports like cave rafting, or sipping wine overlooking a stunning vista, New Zealand has something to offer you. No matter what your fancy, pack your walking shoes. Whether you’re ready to hike in the mountains or just want to stroll between shops and cafes, you’ll likely be so mesmerized by this enchanting country that you won’t want to be hindered by sore feet. Book your ticket and get ready to munch on some fish and chips by the sea, people watch over a cappuccino in Wellington, and dive into nature through SCUBA or skydiving. The cuisine of New Zealand has two major influences: British cuisine and traditional Maori cooking. The British influence is dominant and even some contemporary Maori cooking includes British elements. One New Zealand favorite that hails from Britain is the meat pie. The meat pie is hearty, warm fast food. The pies are small enough to hold in your hand but big enough to be stuffed with enough meat, potatoes, and gravy for a filling meal. The Pavlova, named for the Russian ballerina Anna Pavlova, is the signature dessert of New Zealand. Egg whites are whipped stiff and mixed with sugar, cornstarch, and other ingredients to create the base of this unique cake. When baked, the mixture becomes a crispy, meringue-like crust with a soft, moist inside. Pavlova cakes are topped with whipped cream and fresh fruit just before serving. From lush green hills to steep mountain passes to miles of gorgeous beaches, the bounty of natural wonders in New Zealand is breathtaking. On the South Island, the Southern Alps remain snow-capped for much of the year. Head that direction for a little skiing and then come down from the mountains for a walk on the beach (even if it’s chilly, the beach is still pretty). 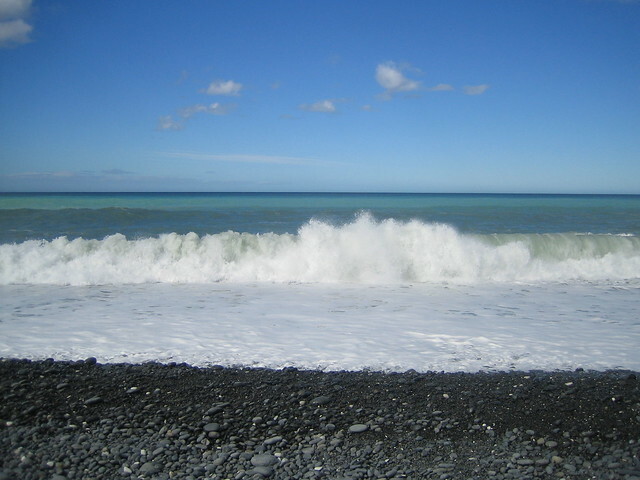 Heading off the coast of New Zealand is a must for any nature-lover. Consider taking a dolphin watching tour, learning to SCUBA dive, or sea kayaking. The adventurous can even try shark cage diving. Lord of the Rings fans can combine nature and pop culture on one of the many LotR tours offered in New Zealand. Some tours are road trips and/or hikes while others take visitors by helicopter to some of the most remote locations from the films.